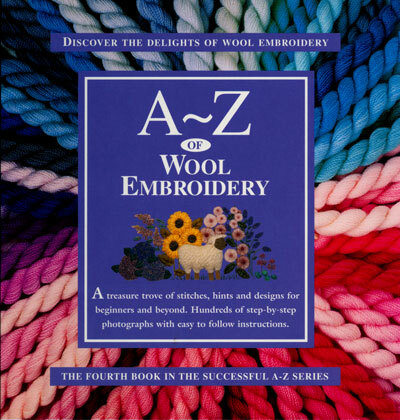 The A~Z of Wool Embroidery is a stunning book. It's the ultimate resource for anyone interested in any form of wool embroidery. Whether you are a novice or a professional, this creative book will give you fresh ideas, new perspectives and renewed confidence.